The idea of the family being a system comes from Dr. Murray Bowen who developed the Bowen family systems theory in the 1950s. He also is credited for defining the field of family therapy. The reason this advent is particularly important to treatment providers and those seeking long-lasting recovery is because much of the research that came about in the decades to follow demonstrated that the strong ties between family members deeply affect recovery. The way that individual family members are often looked at, in this day and age, is in isolation to one another. This is best highlighted by interventions. Many of us have been exposed to interventions for addiction on television, in films and in our real lives. Being that we live in a highly individualistic society, the ambush intervention style seems effective at first glance. A whole family gets together and ambushes the addicted individual in order to get them into treatment. The addicted individual is seen as the problem. While this style does work for some people, it’s not necessarily effective for a lot of people who need help. Some will either resist the ambush entirely or find that when they return home after addiction treatment, they have no idea how to cope with an unhealthy home environment. What that means is that the individual is at higher risk for relapse. Since the development of this theory, many experts have taken a magnifying glass to parent-child and other family relationships. For example, Dr. Rosemary Ellsworth Brown has written about controlling parenting styles being intimately tied to addiction. Bill Woodbury has presented the idea of “enable-ism” to the world through his book. And, Susan Jackson has expounded on the work of William L. White to show how whole families can heal together and support each other’s recovery, or conversely cause harm to one another without even realizing it. In such situations, some would say it is best to treat whole families rather than individuals in isolation. In order to learn more about family systems, check out Dr. Jessica Rodriguez’s presentation at the Rancho Mirage Network Luncheon wherein she discusses strategies and interventions. 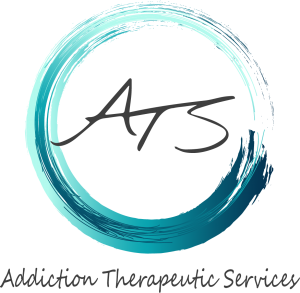 Addiction Therapeutic Services is a leading treatment facility in Rancho Mirage not only because of our highly experienced clinical staff, but also because we involve the families of addicted individuals as much as we possible can. 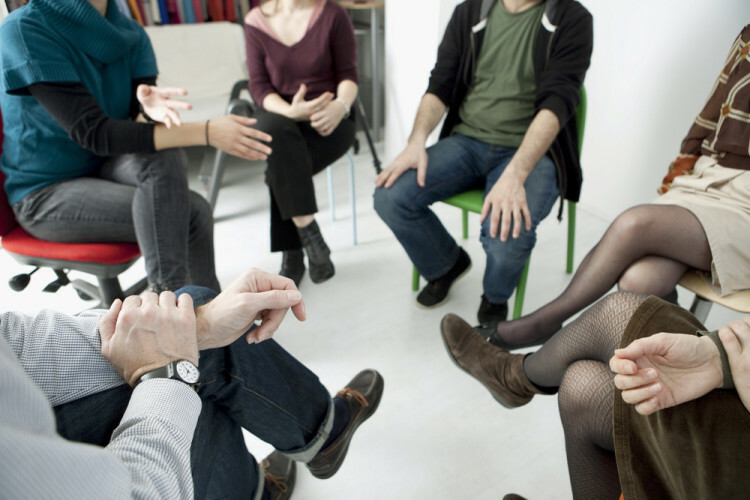 We host family weekends where we offer Family Addiction Treatment where the entire family can receive psychoeducation and get to know more about their loved one’s struggles. We also host community education programs that are free of charge for the public. If you’ve been in the dark about your loved one’s addiction and want to learn more, give us a call at 760-322-1777.